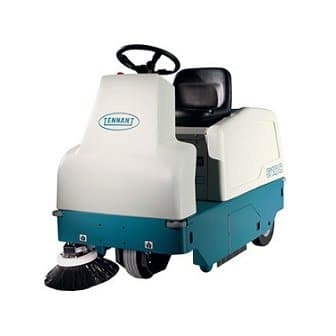 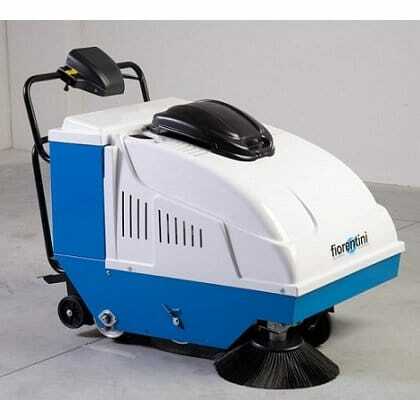 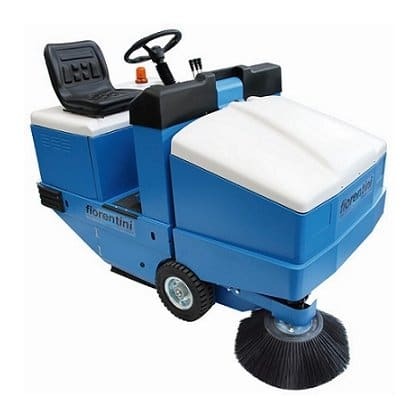 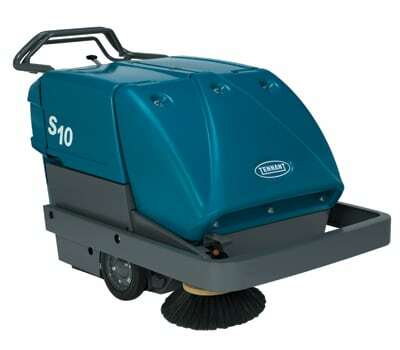 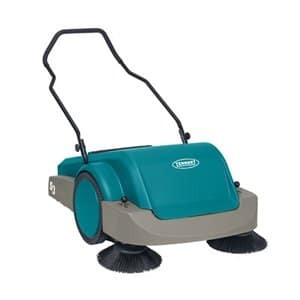 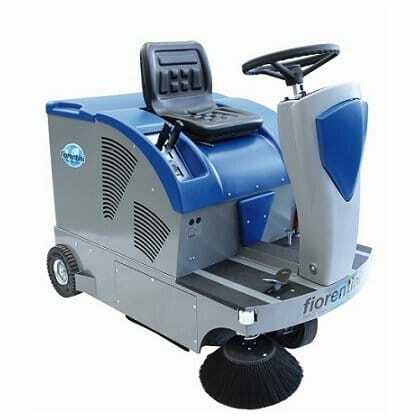 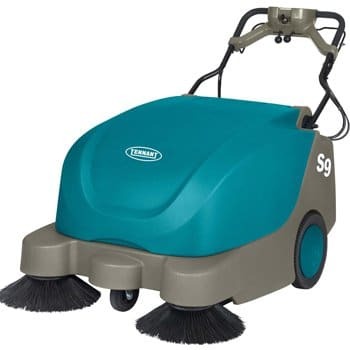 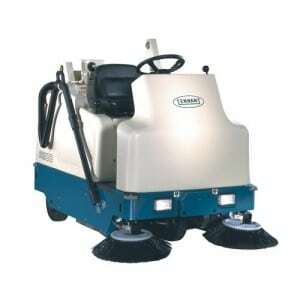 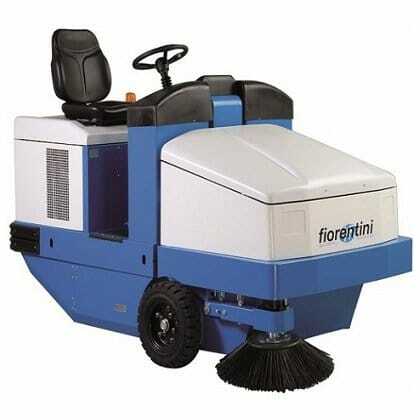 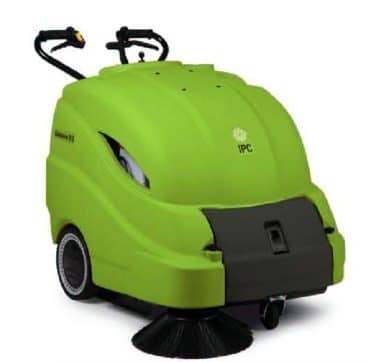 The 512ST is a petrol operated pedestrian sweeper with a 700mm sweeping width and 50 litre hopper capacity. 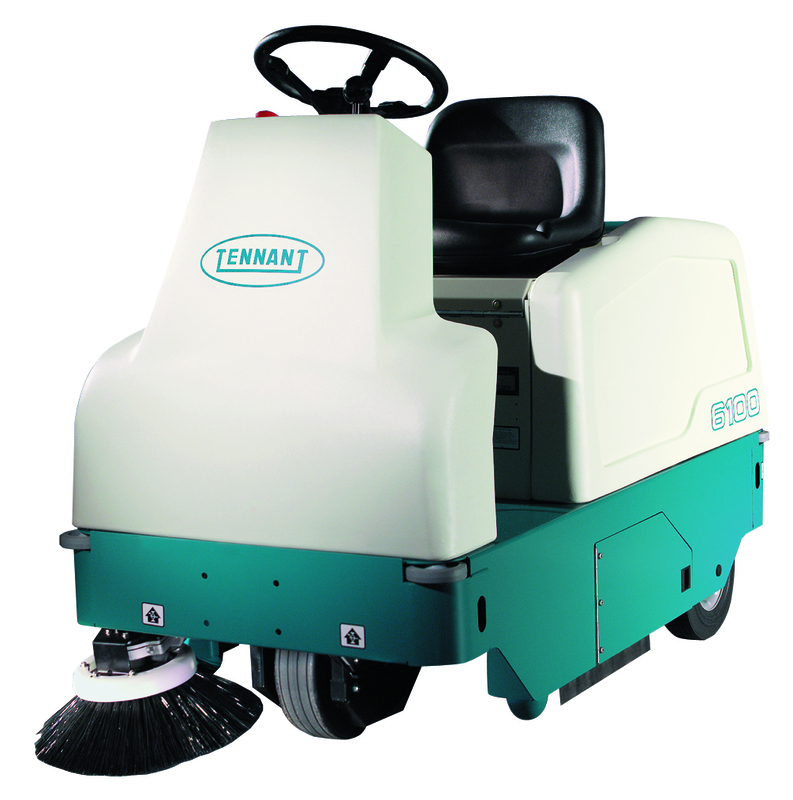 The Gansow 712ST is a petrol operated pedestrian sweeper with a maximum of a 900mm sweeping width and 65 litre hopper capacity. 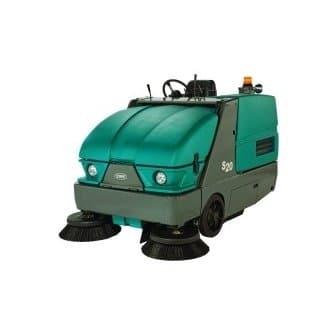 The AE850 walk behind sweeper has a sweeping width of 850mmm.